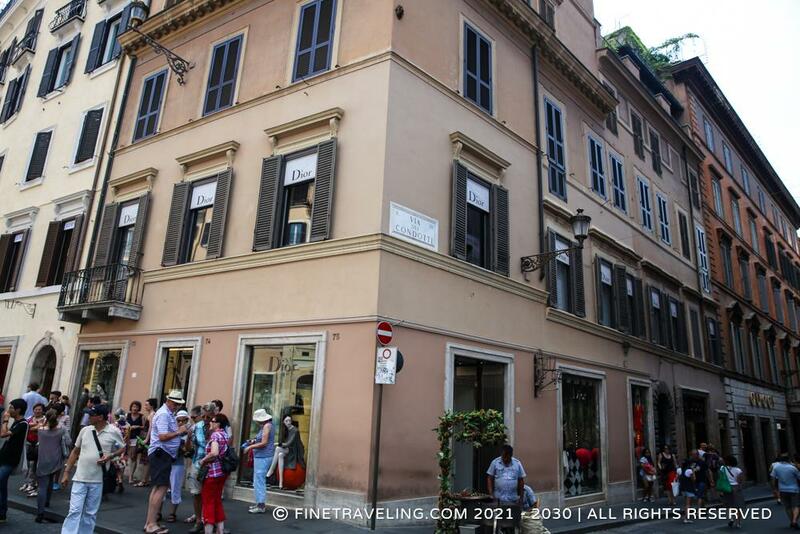 "Major street for shopping and high fashion in Rome." 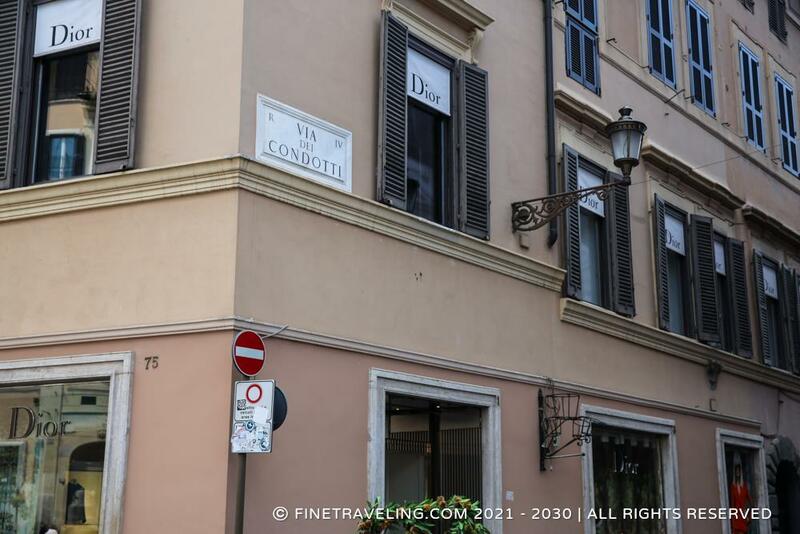 Via dei Condotti is a major street for shopping and high fashion in Rome, including brands such as Bulgari, Valentino, Armani, Hermès, Cartier, Louis Vuitton, Fendi, Gucci, Prada, Dolce & Gabbana and Salvatore Ferragamo. Sounds like Bond street in London, doesn't it? 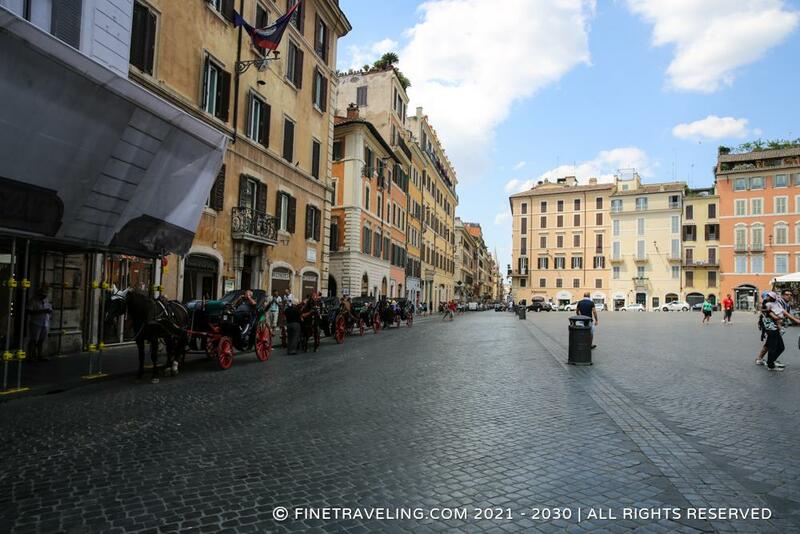 Thousands of tourists stroll up and down this historic street as it is also close to the Spanish Steps.